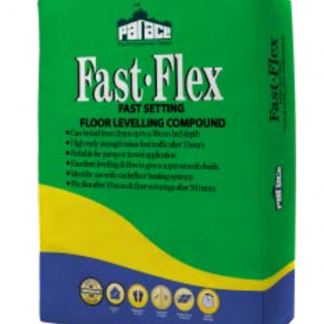 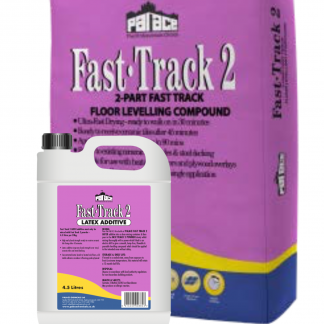 PALACE FAST-FLEX FLOOR LEVELLER is recommended for application over a comprehensive range of floor surfaces such as tamped or worn concrete and sand/cement floor screeds as well as non-porous floors such as mastic asphalt, plywood and mildly abraded power-floated concrete. 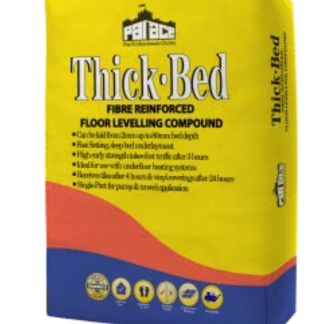 It is particularly suited for installation in conjunction with heated sub-floors and can readily accommodate most types of wire-based sub-tile heating systems. 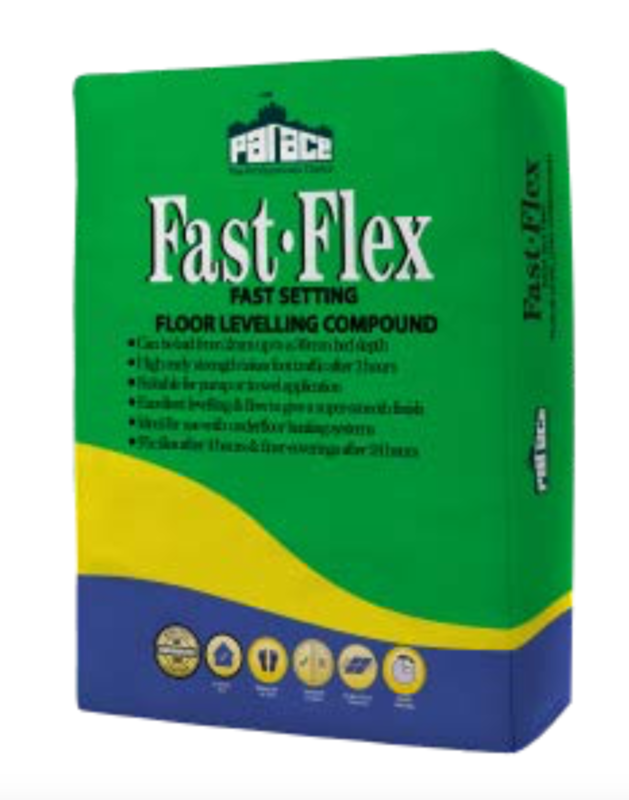 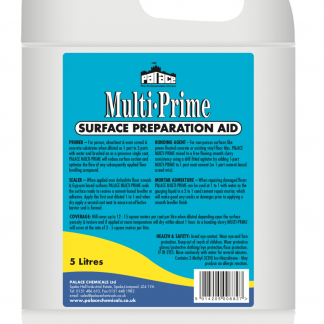 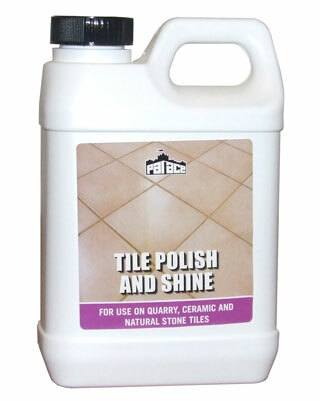 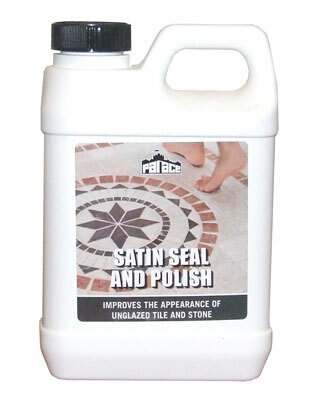 Fix tiles after 4 hours & floor- coverings after 24 hours.